need for isolators in many applications. Multi-range inputs accept signals from a variety of sensor and devices. 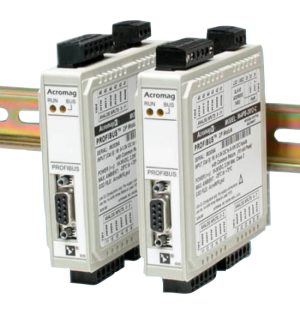 High-resolution, low noise, A/D converters deliver high accuracy and reliability. -25 to 70°C (-13 to 158°F). AC current sensor used with 961PB DC current input modules. One sensor per channel is required. 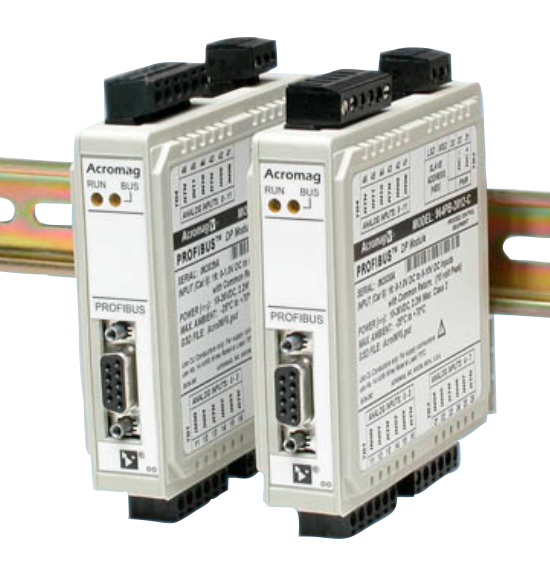 961PB-2006 Profibus-DP Analog Input Module; 6 DC current input channels. Includes GSD files on CD-ROM. 962PB-2006 Profibus-DP Analog Input Module; 6 DC voltage input channels. Includes GSD files on CD-ROM.